Kids Wall Sticker. 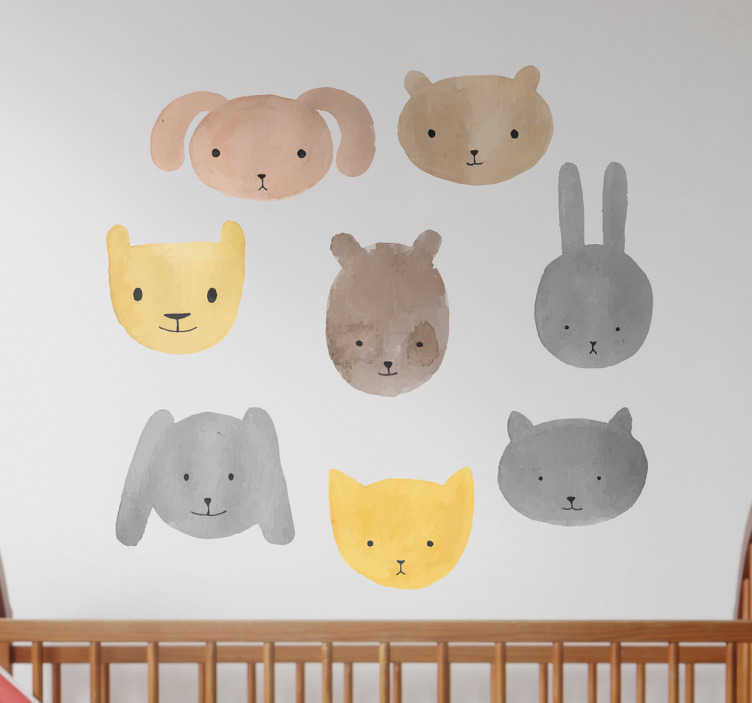 This sticker consists of animal cubs, you will see eight different cubs, each with its own colour and characteristics. A beautiful wall decoration for a nursery or baby room. Are you still looking for a beautiful and original way to decorate the nursery? Then this sticker is probably something for you, fun for both boys and girls. A beautiful decoration for any young animal or veterinarians in the making.